A Rising star in the ever growing Neurofunk scene. Based in Bristol (UK), AKOV implements a rhythmic ‚Heavy metal‘ influence to his distinctive take on Drum & Bass. Earning a healthy recognition in a short space of time, AKOV’s “Mantra EP” in 2014 on Mindtech Recordings secured him a number 1 place on the Beatport Drum & Bass charts. Constantly touring Europe and the UK, he also debuted at this year’s “Let It Roll” Festival (CZ). 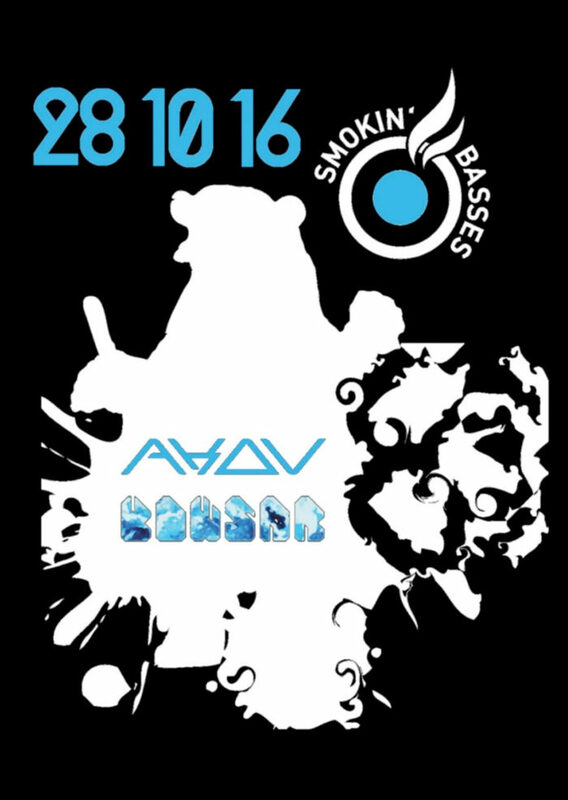 Uncompromising and loud, synonymous to the iconic bear logo he so frequently uses, AKOV is sure to be a name making waves in the Drum & Bass scene for years to come. Bowsar is an institution in Austrian Neurofunk. In 2011 his first solo EP, entitled “Protons EP” was released on the Belgian label Mindtech Recordings.